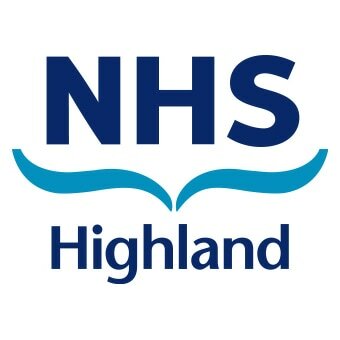 The Highland CPP agreed the Highland Outcome Improvement Plan in October 2017 and will working over the course of the next twelve months on detailed action plans to deliver the identified outcome. 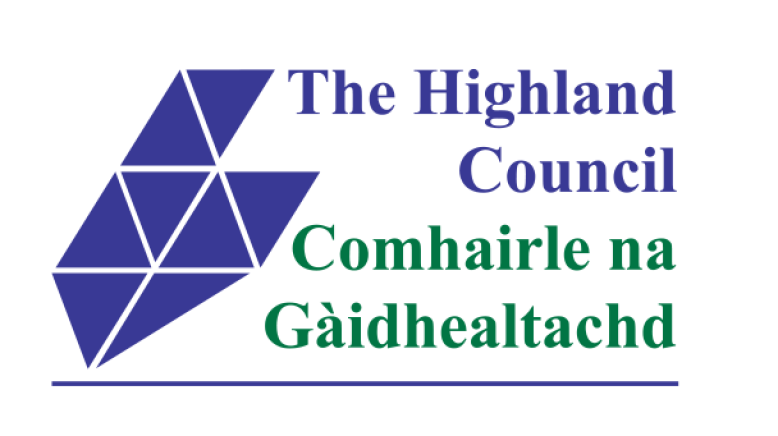 Throughout April/May 2017 the Highland CPP held a series of eleven workshop session throughout Highland to engage members of the communities, third sector and public sector staff teams. the following are individual reports for each area.